The Boston Symphony Orchestra is offering some musical respite during the ongoing government shutdown. Furloughed and federal employees being required to work without pay can see the orchestra for free starting Thursday. With a valid government ID, employees can request two complimentary tickets to a BSO program between Jan. 17 and 29. 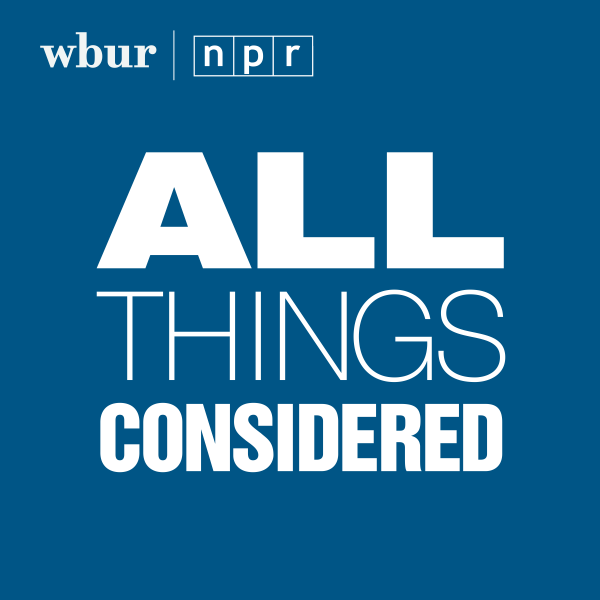 President and CEO of the Boston Symphony Mark Volpe says there’s nothing the orchestra can do to replace a paycheck for people who need to take care of their families and pay their mortgages. "We have a lot of federal employees here and so we are trying to at least give them an hour and half of hopeful pleasure in an ever-darkening world for them as this shutdown gets protracted," Volpe said. This weekend, Herbert Blomstedt is conducting the BSO in Brahms' Symphony No. 1 and Haydn's Cello Concerto No. 1 in C with soloist Truls Mørk. Next weekend, conductor John Storgårds leads the orchestra in Kaija Saariaho’s "Ciel d’hiver," Mozart’s Piano Concerto No. 22 with soloist Martin Helmchen, and Sibelius’s symphonies No. 6 and No. 7. "Hopefully this will be a short-lived offer because we hope these folks will be back at work soon," Volpe said. 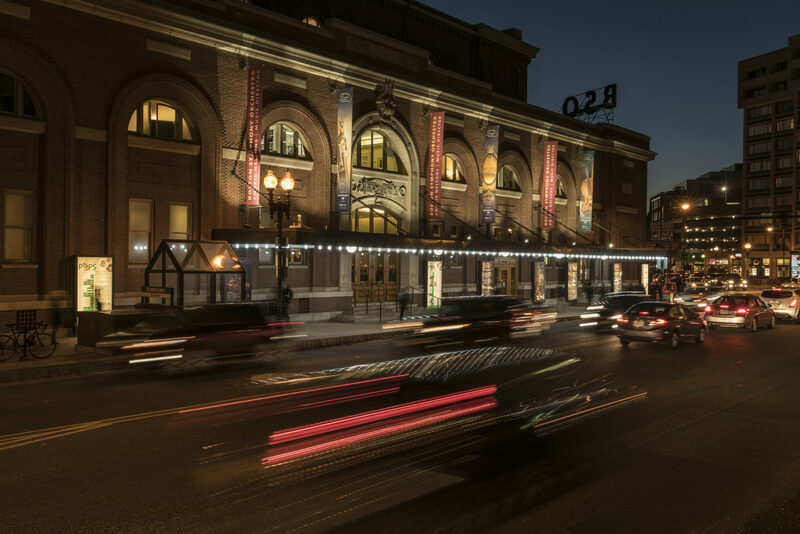 Eligible people can reserve available tickets by phone (888-266-1200) or at the box office at Symphony Hall.